I'll post here all both new and old entries in our Blog so you can check our publications. Hope you'll enjoy the reading! Hemp and Marijuana - what's the difference? Last edited by The Alchimist; 04-12-2019 at 08:57 AM..
Cannabis cultivation has become a more professional activity over the past years. Indoor growers must provide their plants with a clean, healthy environment, which is achieved by using different devices such as air extractors, fans or lamps. In this article we’ll focud on the new Cli-Mate climate controllers, a complete range of devices that’ll help you control the climate inside your grow, which is one of the most important aspects of indoor cultivation. Last edited by The Alchimist; 06-06-2018 at 03:10 PM.. Whereas all solventless concentrates are extracted via mechanical means, be it agitation or heat and pressure, we can also make cannabis concentrates with a wide range of chemical and organic solvents, most commonly butane, propane, ethanol and CO2. This process works by dissolving the trichome heads in the liquid solvent which is separated from the plant material and purged (evaporated off) in a vacuum oven or dessicator and vacuum pump to ensure we are left with a pure resin extract with as little residual solvent as possible. Solvents are divided into two groups, polar and non-polar, with non-polar solvents like butane readily dissolving non-polar compounds from the plant, in this case the oils and lipids making up the trichome heads. Polar solvents like Ethanol however will extract both non-polar and polar compounds, meaning water-soluble compounds like chlorophyll are more likely be extracted alongside cannabinoids and terpenes. Many of the solvents used in extractions are highly flammable, meaning only the proper equipment should be used to extract and purge, and additionally a high level of safety and care must be taken to avoid accidents at all stages of the process. Ganja, Collie, Kiki, Sinsemilla…cannabis has plenty of different names, especially in Jamaica, a small Caribbean island known around the world for its long relationship with this plant. Indeed, Jamaica is a true place of reference with regard to cannabis cultivation for smokers worldwide. Its tropical climate and fertile soil are ideal for the cultivation of cannabis plants, especially Sativas. Moreover, it is also the place where the Rastafari movement was born, which promotes a religious use of ganja and has a large number of followers in the island. 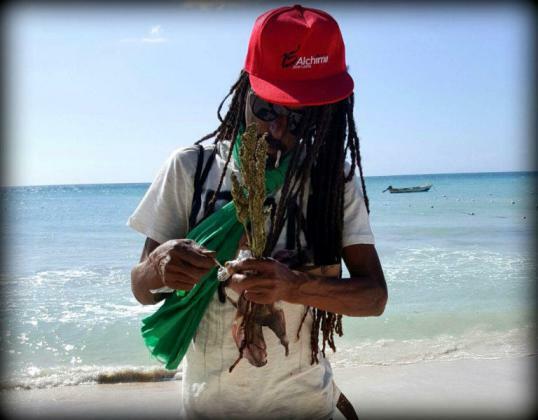 Still, the use of cannabis is widely spread among all social classes – not only Rastafarians – and is doubtless one of the most popular crops in the island. In this article we’ll tell you more about the relation of cannabis with this small Caribbean paradise. In this series of posts we’re taking a comprehensive look at a range of techniques used by growers to shape cannabis plants and facilitate cultivation. Pruning and training are essential tools to control the way our plants grow, whether to restrict height, maximise yields or as a management tool for the indoor cultivator trying to control multiple varieties in one grow space. 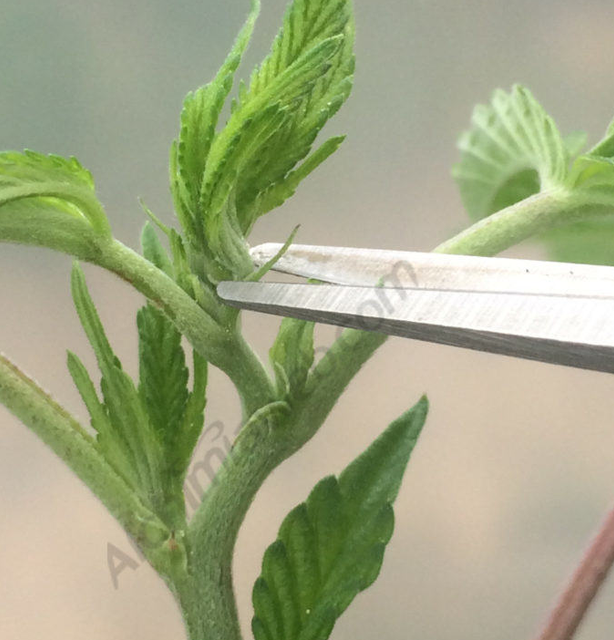 Destructive pruning methods that effect some kind of damage on the plant, like pinching out, FIM, super-cropping etc. Non-destructive training techniques designed to minimise damage, such as LST (Low Stress Training), SCROG, etc. What is the Emerald Triangle? The Emerald Triangle refers to an area located on the northwest coast of the United States (northern California) and comprised of Mendocino, Humboldt and Trinity counties. To be delve into the origins and traditions of cannabis cultivation in this region, we must go back to the 60s, during the Summer of Love in San Francisco. During the second half of the decade, and with the hippie counterculture as a backdrop, a good number of growers settled in this area in search of a place that would meet the ideal conditions for the outdoor cultivation of cannabis, namely isolation and a privileged climate. Since then, the Emerald Triangle has been one of the main sources of cannabis supplying California. As of 1996, and after the approval of California’s Proposition 215 for medical cannabis, the production in these three counties shot up due to the increase in demand, reaffirming the Emerald Triangle as one of the main producing areas of the country. The quality of autoflowering (also known as automatic or simply auto) genetics have been greatly improved over the past years. 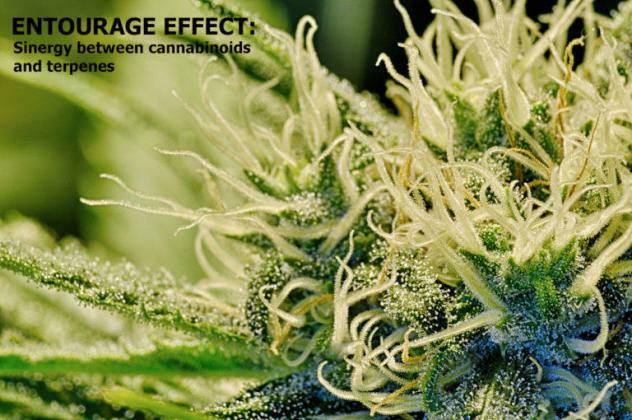 Today, cannabis breeders develop top quality auto versions of some of the most acclaimed photoperiod varieties, so this type of genetics is being increasingly used by many growers. 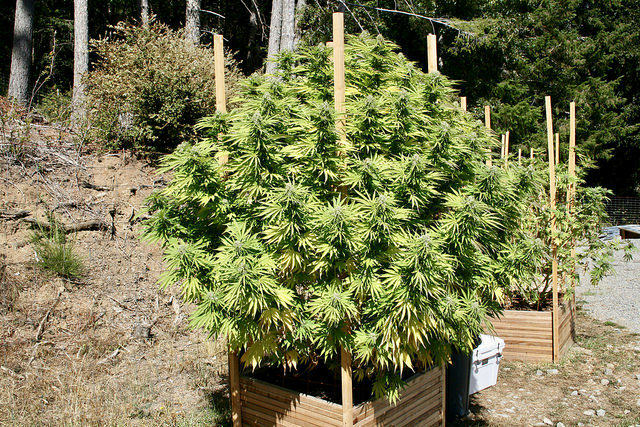 Auto strains are ideal for those with small growing spaces, to make several outdoor crops per year easily or for those who have an outdoor growing space with light pollution (which can make it impossible to grow photoperiod strains). While just a few years ago the quality of these strains was mediocre, today you can find literally hundreds of autoflowering seeds coming from the best genetics on the market. We want to make things easy for you, that’s why today we present you a list of 5 extraordinary auto varieties that you should definitely try if you’re interested in this useful type of cannabis plants. New and classic strains, CBD-rich plants, high yielding genetics…you’ll find whatever you’re looking for! The use of medical cannabis to treat ailments and the symptoms of a large number of diseases is becoming increasingly common, as are the many users who testify to its effectiveness compared to the so-called “synthetic drugs”. While sometimes the use pharmaceutical medicines may be essential, we are increasingly more aware of the medicinal properties of cannabinoids and terpenes and how to use them, either to alleviate the symptoms caused by the disease itself, or to mitigate possible adverse effects of medications or treatments. One condition for which cannabis seems to be of great help is endometriosis, a chronic disease estimated to affect more than 170 million women worldwide, and one that in many cases goes undiagnosed. 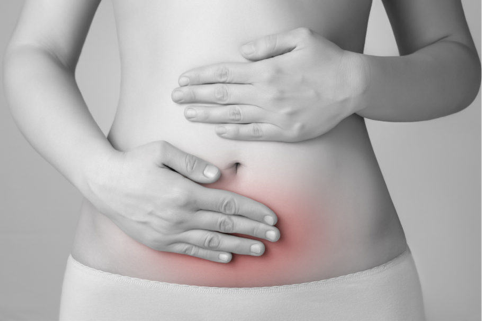 This past March was the Endometriosis Awareness Month, a global initiative aiming to raise awareness of this problem and encourage governments and organisations to actively fight against this disease. Alchimia have recently added the Vitalink range of nutrients and additives for plants to our catalogue, a British company that stands out for the excellent results of its products, formulated for soil, coco coir and even hydroponic systems. With 20 years experience in the sector, and with a factory located in Coventry (England), they’re known for using top quality ingredients for their products, which are highly stable in solution. 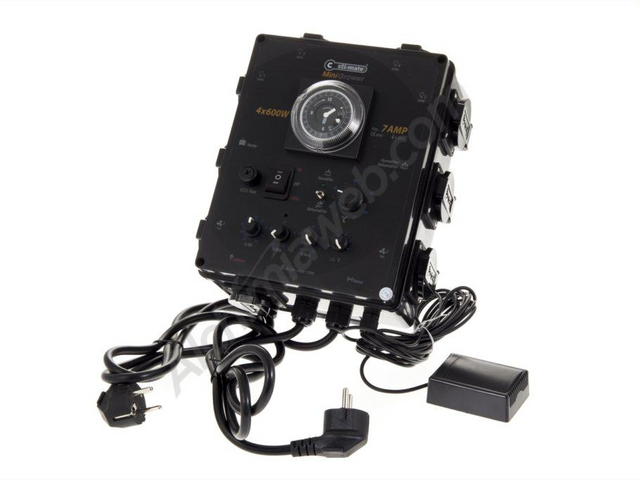 These products are registered and regulated by the corresponding authorities and go through a strict quality check process, thus ensuring that they’re tried and trusted products.